Jupiter Capital is a leading Investment and Financial services firm headquartered in Bangalore, with presence in 9 countries. Founded in 2005 by Rajeev Chandrasekhar, known amongst other things for pioneering private investments into Indian Telecom sector. 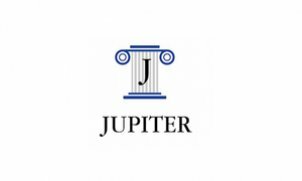 Jupiter Capital has extensive experience with Global public and private investments through Acquisitions, Leveraged Buyouts, Direct Investments into Recapitalization transactions, Joint Ventures and Restructuring. The firm and its team has extensive experience and exposure to Technology, Aerospace, Media, Music, Entertainment, Hospitality and Infrastructure to name some.